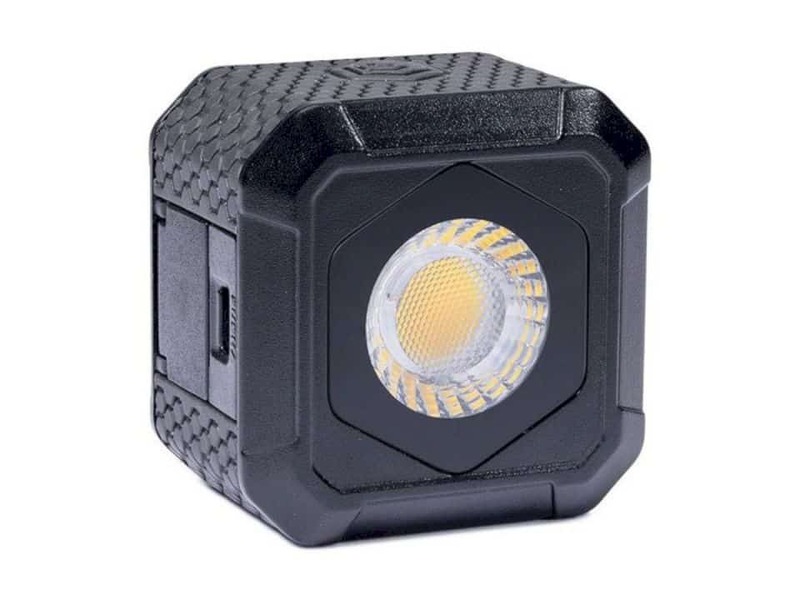 Lume Cube AIR: the smallest, lightest, most compact professional lighting solution on the market. 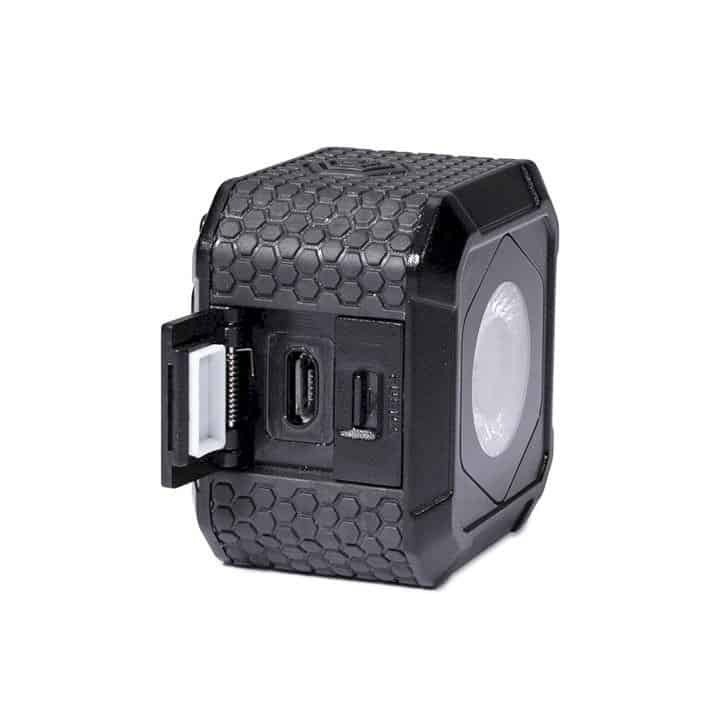 Lume Cube AIR is the successor series of the Lume Cube which was launched in 2016. In terms of design, there were no drastic changes. 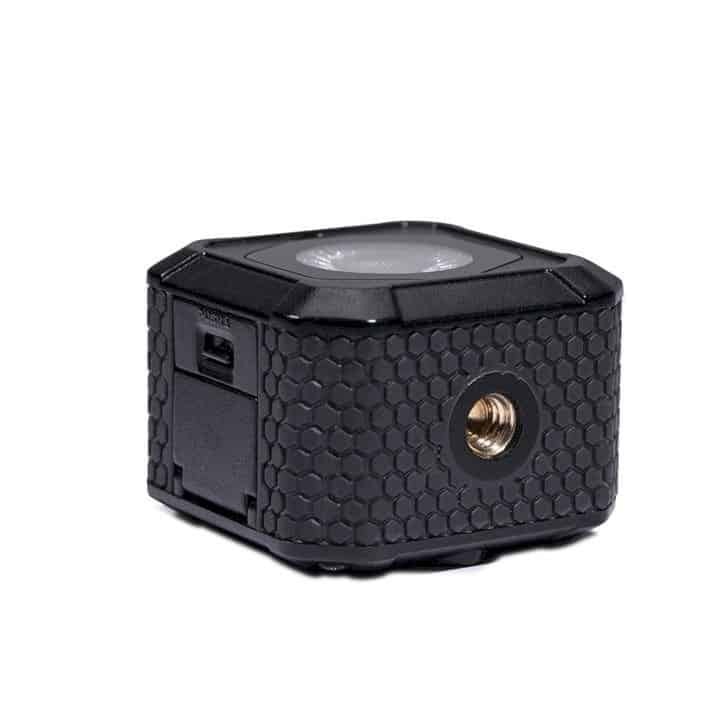 Lume Cube AIR has a small and light body. 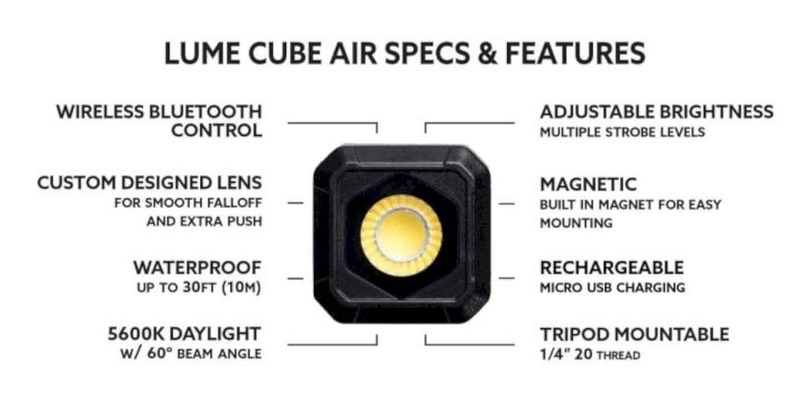 The company even claimed that Lume Cube AIR is the smallest and lightest portable lighting device. Buying a new camera is the easiest way to improve the quality of photos or videos produced by a content creator, but this path is also the most expensive one. 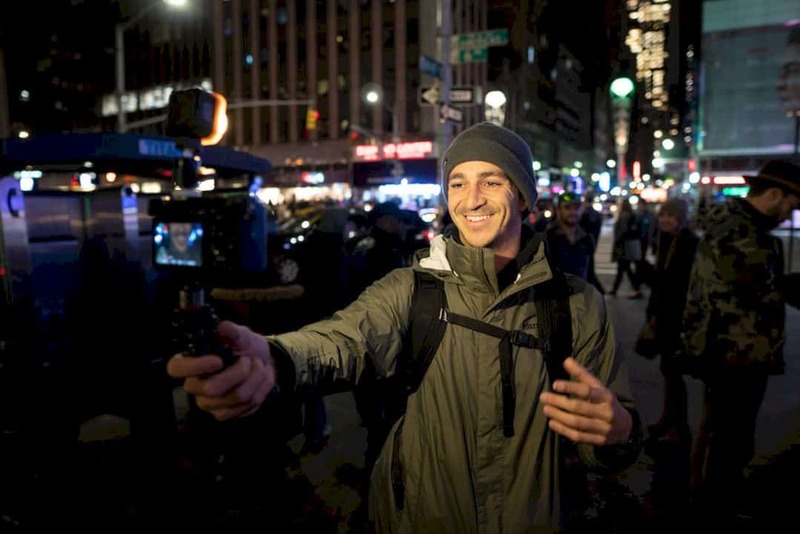 Alternatively, creators can try to improve their product by tweaking the lighting, because often the wrong thing is actually not the camera itself, but the lighting conditions. Most of those CC may not need professional lighting equipment that costs millions. They may only need additional light sources that are flexible and can be adapted to their respective work styles. 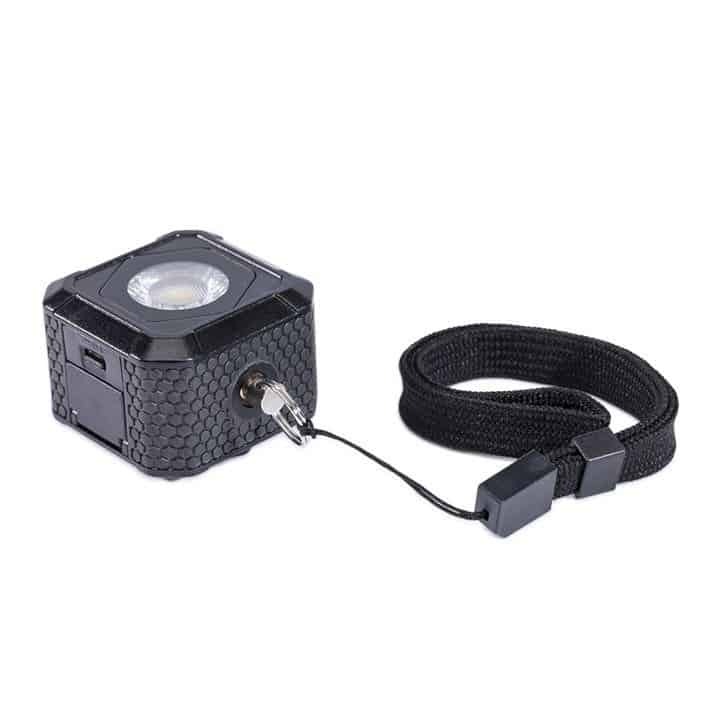 If that's what you are looking for, maybe Lume Cube Air can be the answer. This device is a portable lamp that has a size so small that it is practical to carry everywhere. 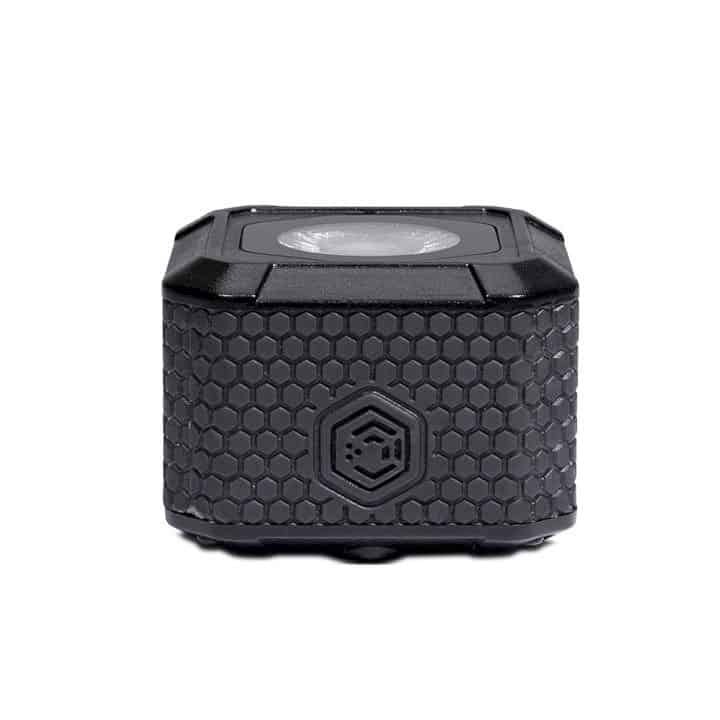 Lume Cube AIR is the successor series of the Lume Cube which was launched in 2016. In terms of design, there were no drastic changes. 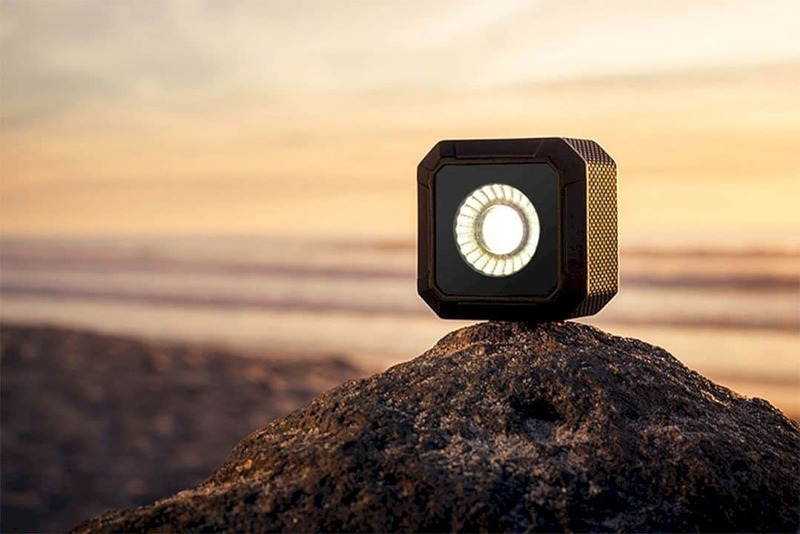 Lume Cube AIR has a small and light body. 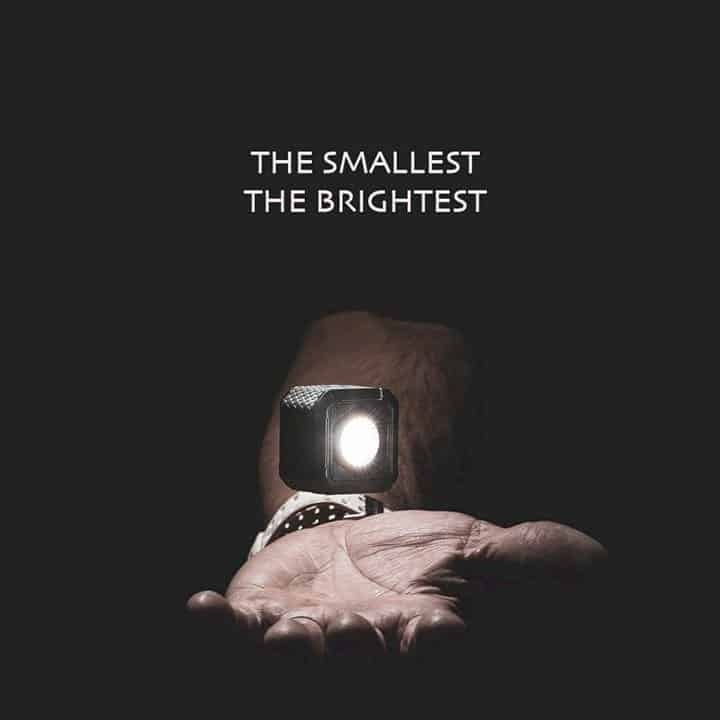 The company even claimed that Lume Cube AIR is the smallest and lightest portable lighting device. 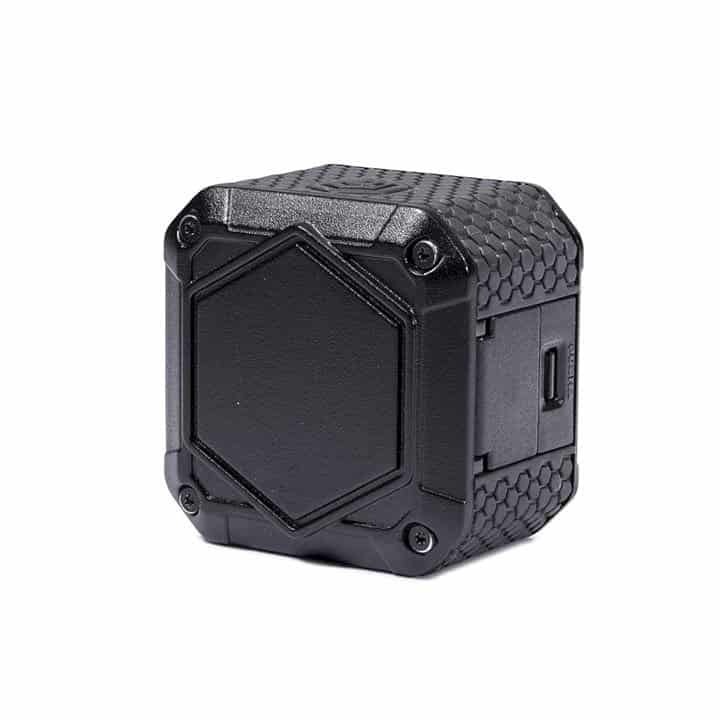 This device is basically a small cube containing LED lights. 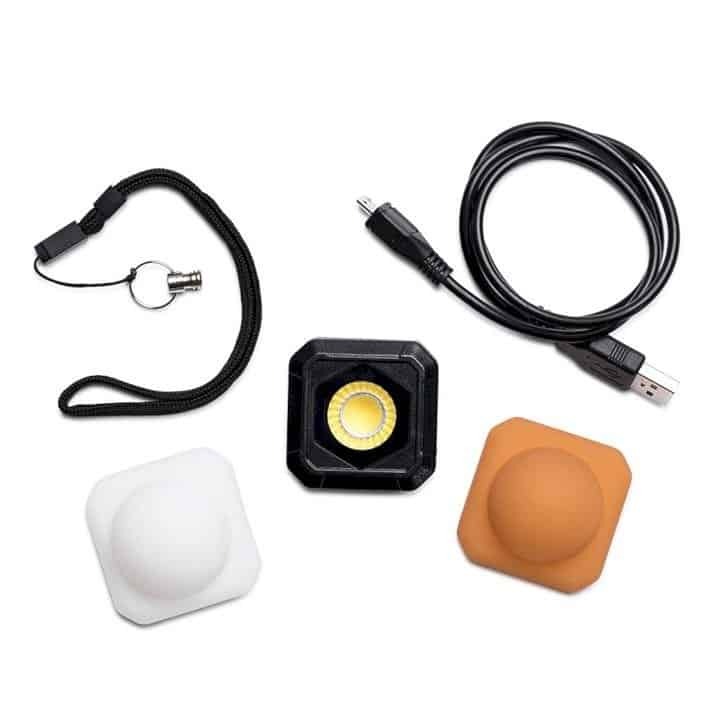 From a distance of 1 meter, the lights can be lit with a brightness of 400 lumens, while the color temperature is in the range of 5700K. Of course, the brightness level can be adjusted as needed. Another advantage is that the use of LED lights makes this device economical in power. Not only that, but this portable light device also turns out to be waterproof, it can even be "invited" to dive to a depth of 10 meters. So there is no need to worry if this device is accidentally plunged. 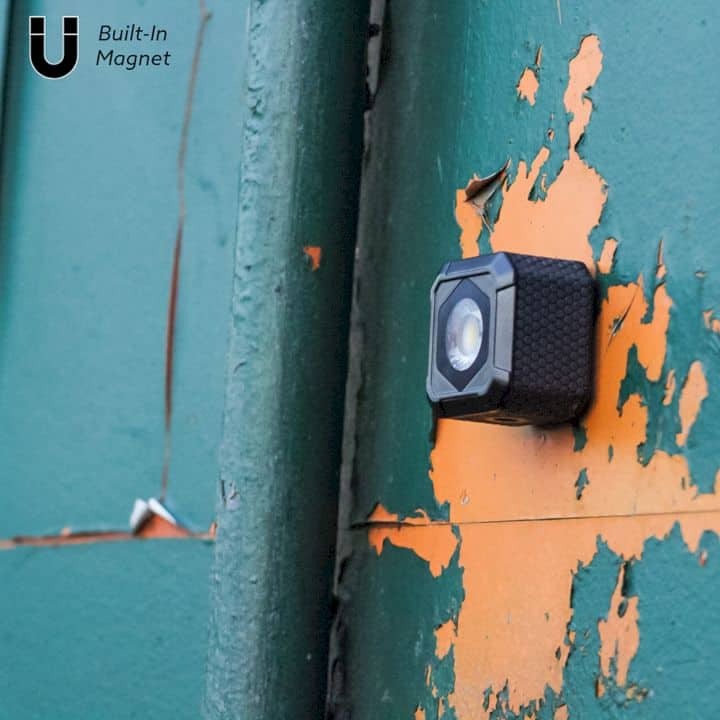 The operation relies on an Android or iOS application that connects via Bluetooth, but what's interesting is how users can connect several units of Lume Cube Air at once, like having a mini studio that can be carried everywhere. The dimension of the Lume Water Cube is only 41 x 41 x 29 mm, weighing around 57 grams. Using it when it rains is not a problem considering it's got water resistant and dust proof certificate. The back side is equipped with a magnet so that it is easily attached to a metal surface, but a standard tripod stand is also available when needed. 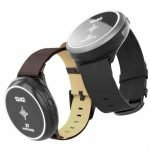 Charging relies on micro USB, but unfortunately, the developer did not mention how long the Lume Cube Air can last in one charge. Currently, it has been marketed for $ 69.95, and the sales package includes a white or orange diffuser. 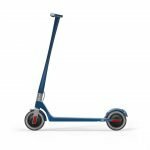 Previous post Unagi: Free yourself from slow and expensive local transport hassles.